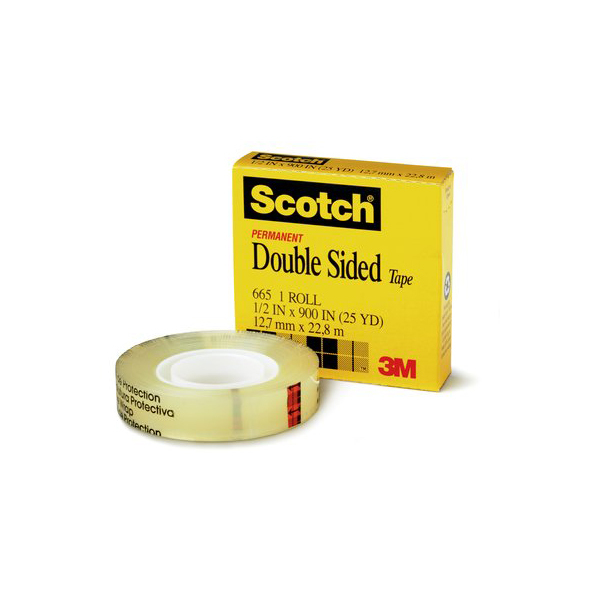 For over 100 years, 3M has worked to solve problems by applying creativity and ingenuity to make life easier. 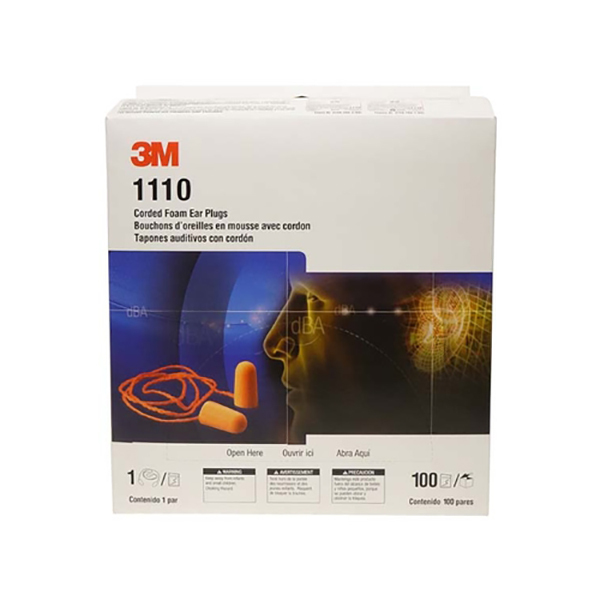 Today, 3M sells their products worldwide and continues to expand their product line to fit the needs of people and businesses. 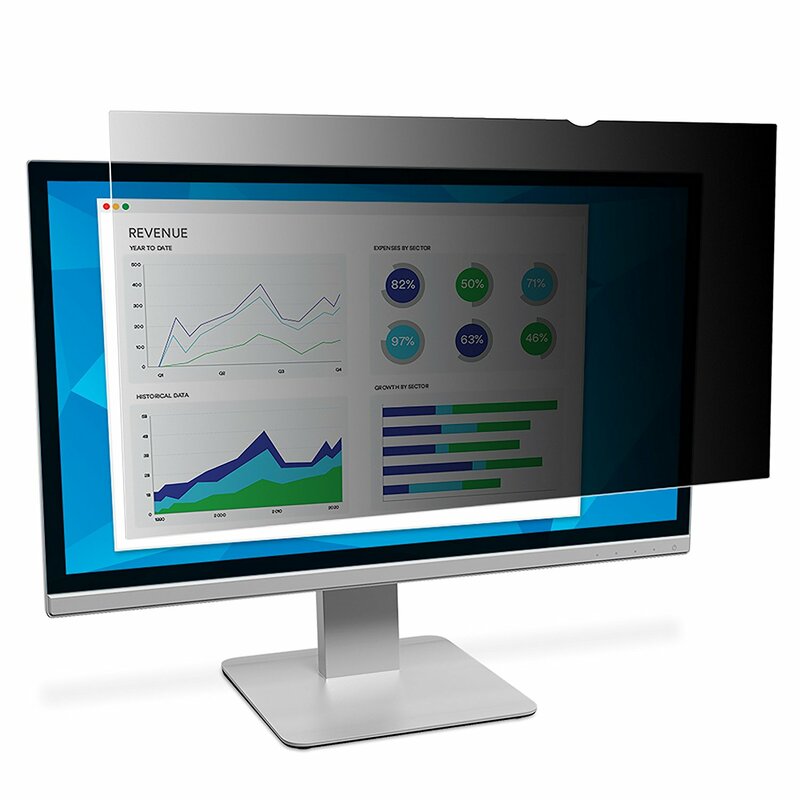 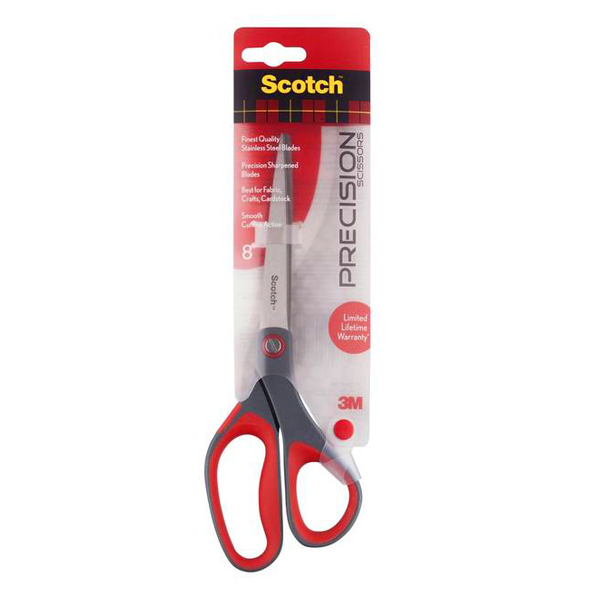 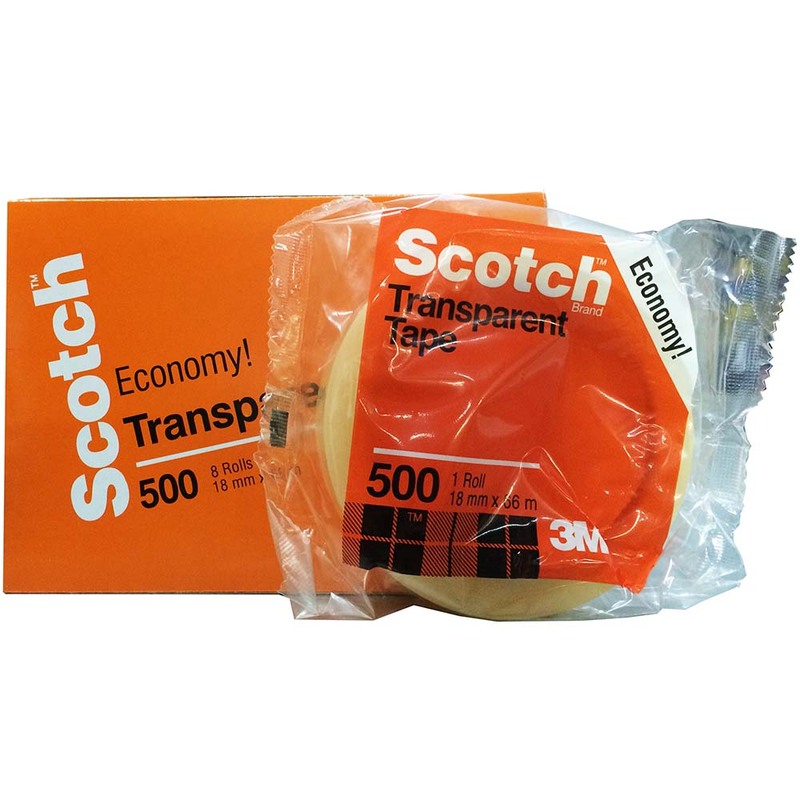 You encounter 3M products every day, everywhere. 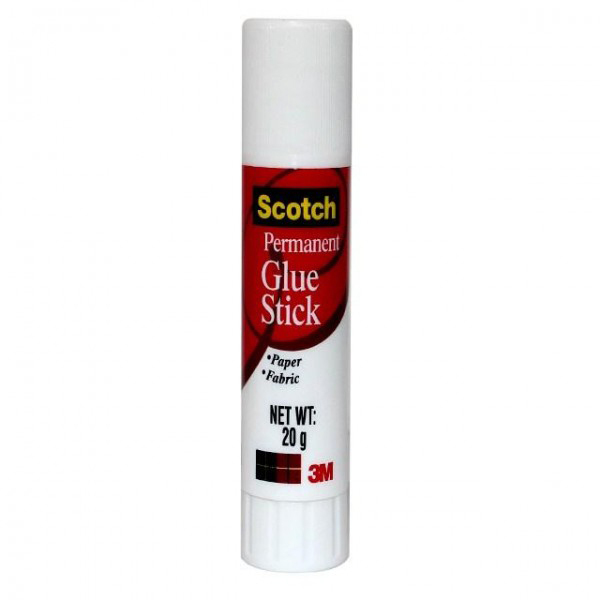 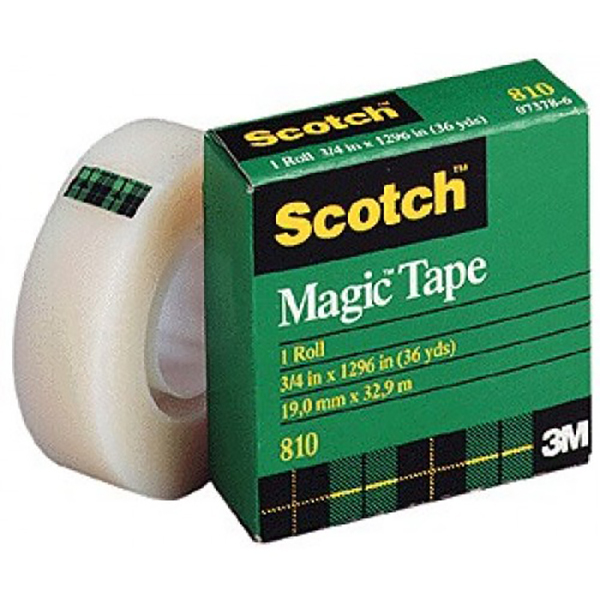 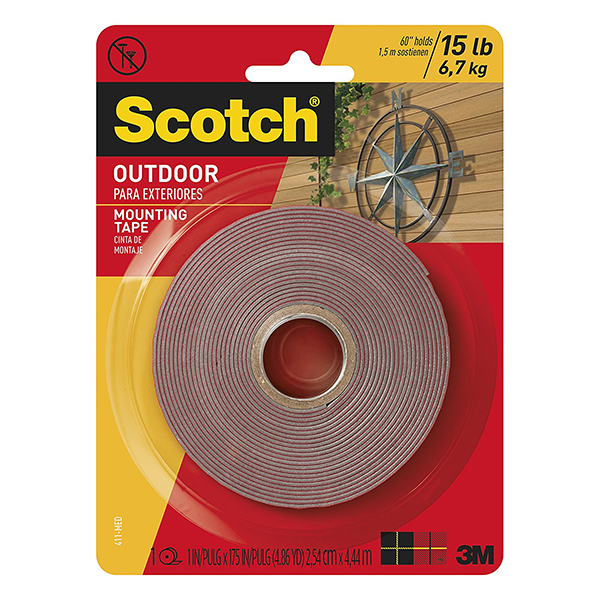 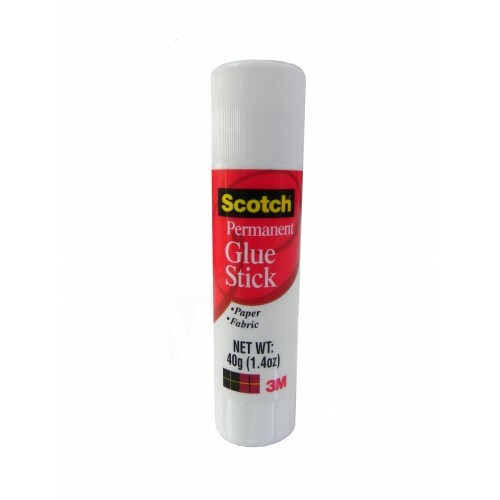 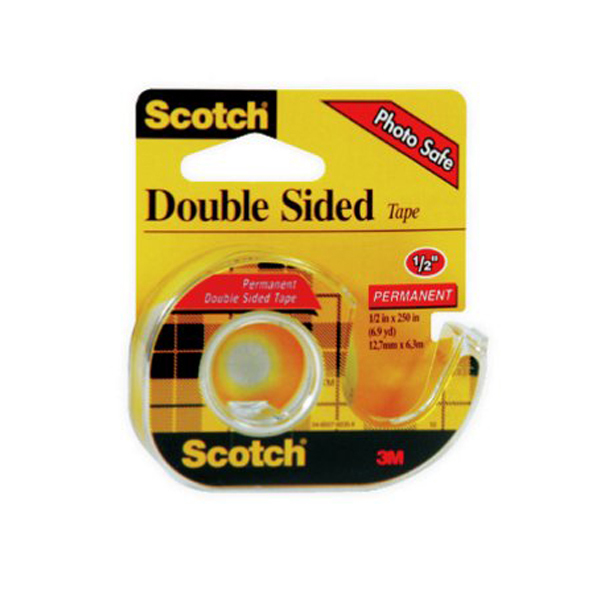 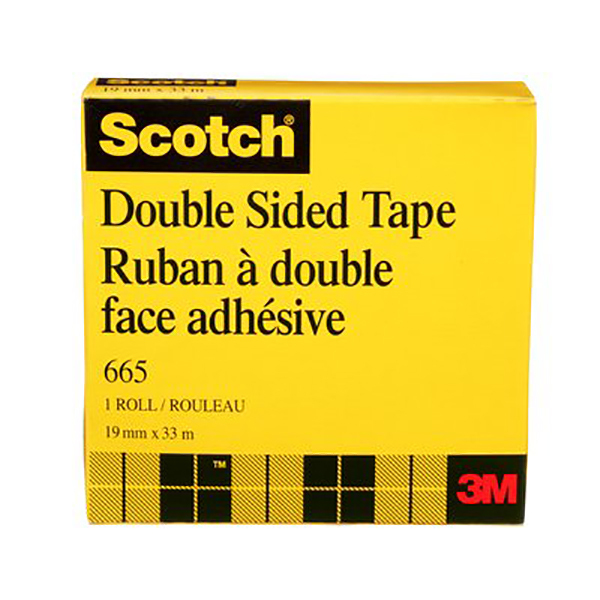 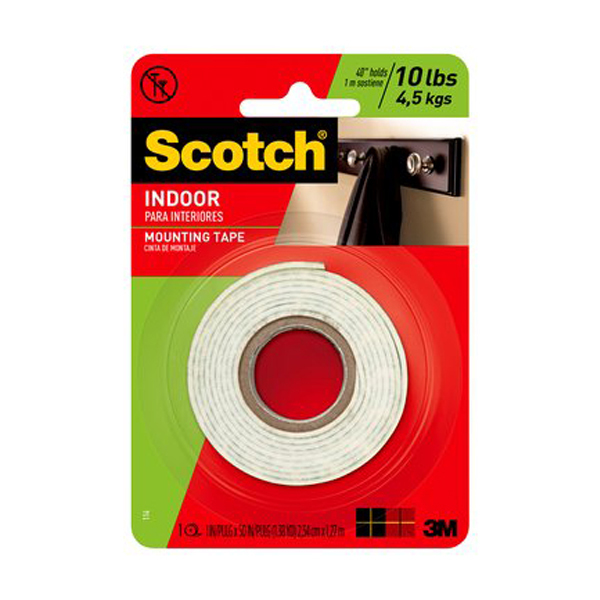 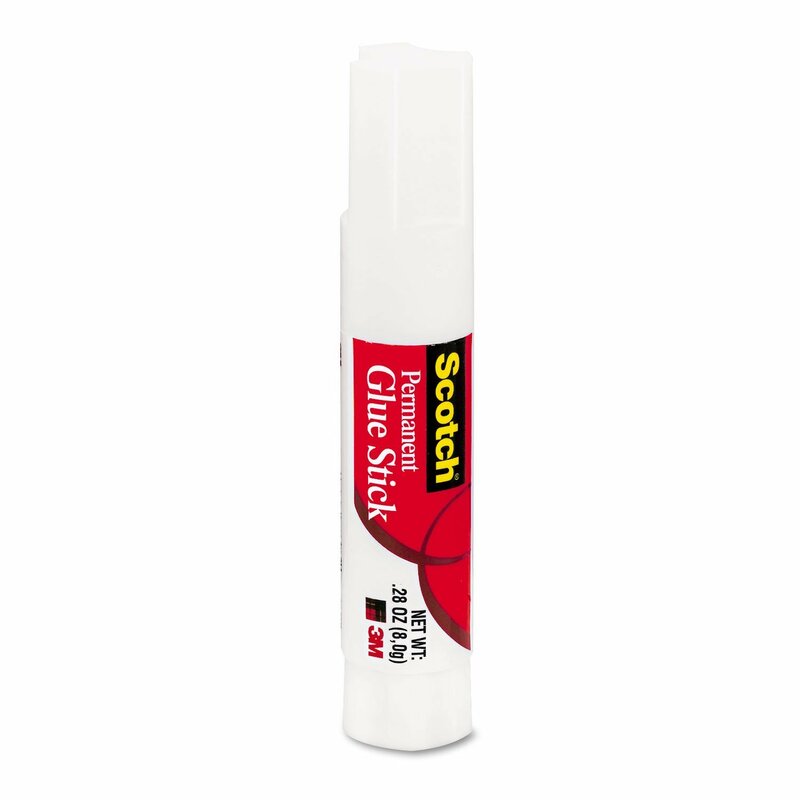 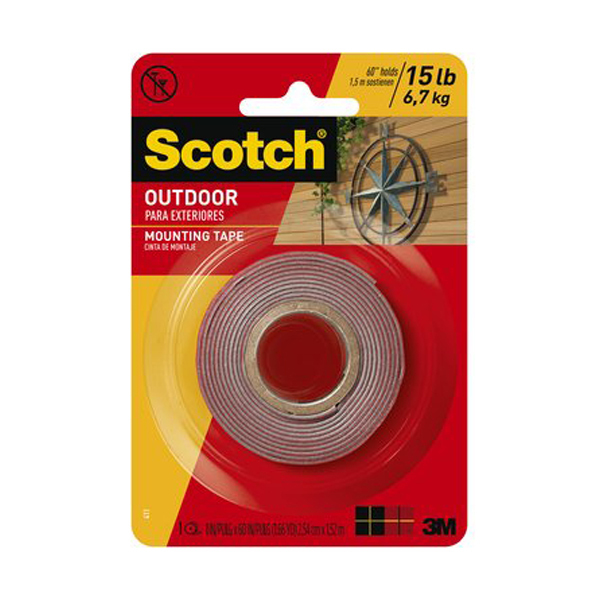 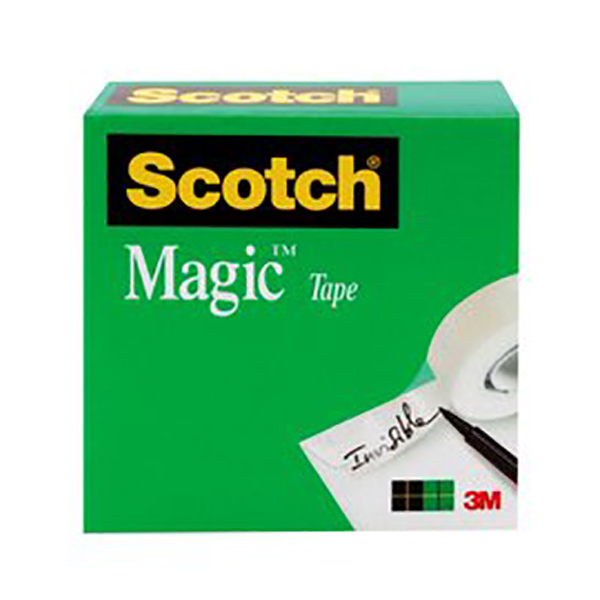 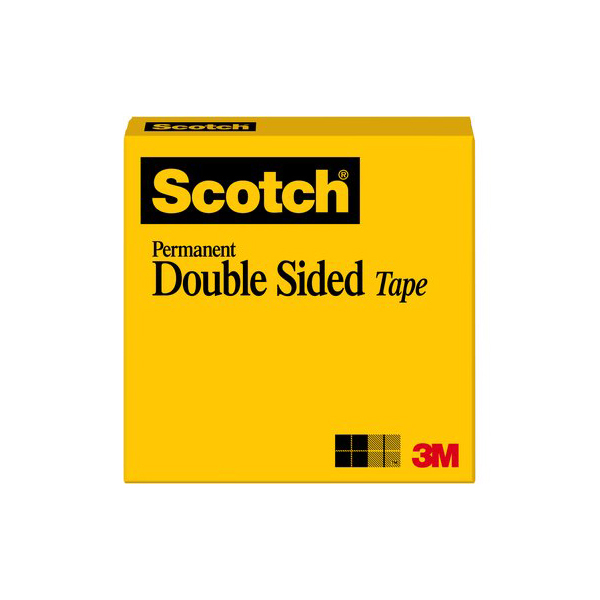 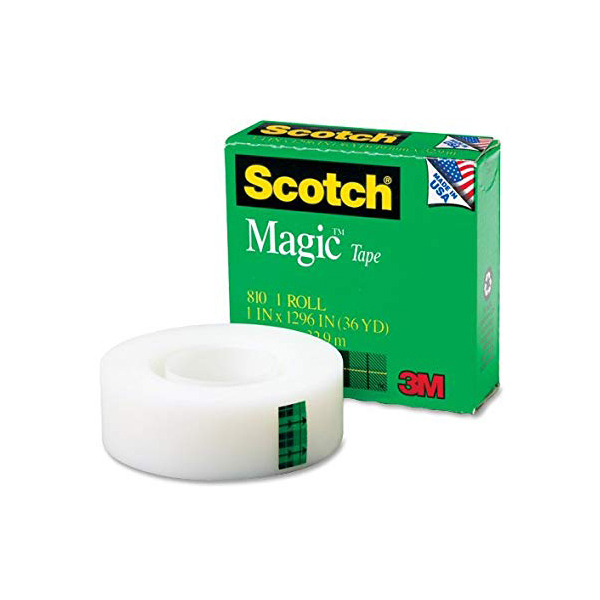 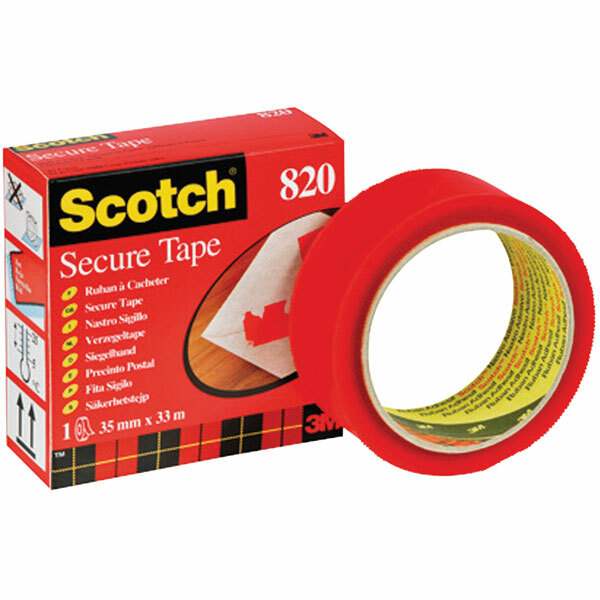 3M’s adhesives and tapes help make things you love last longer. 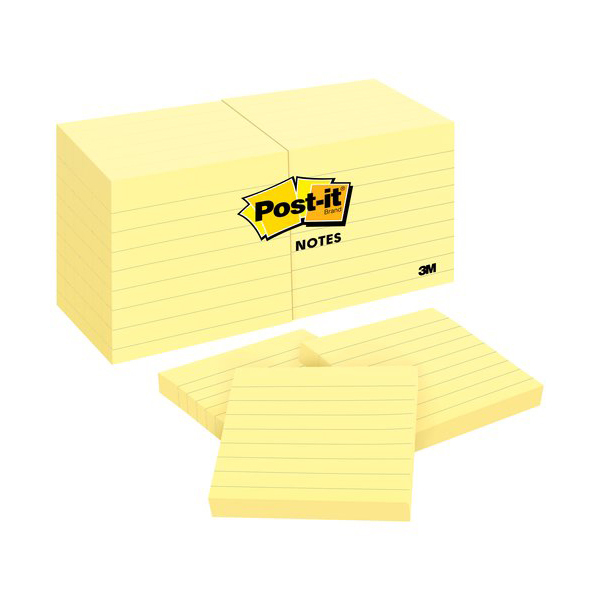 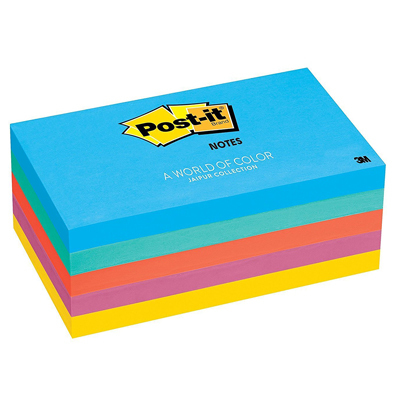 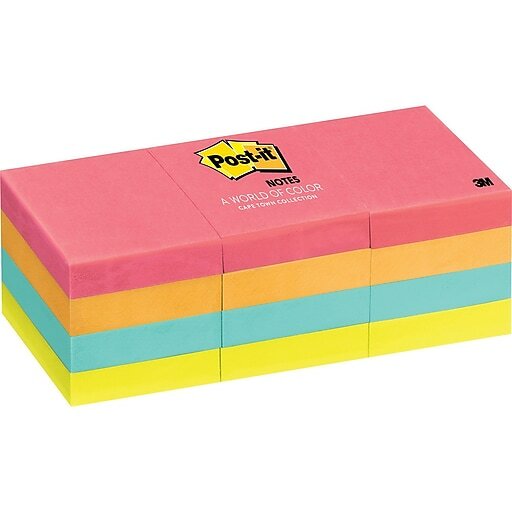 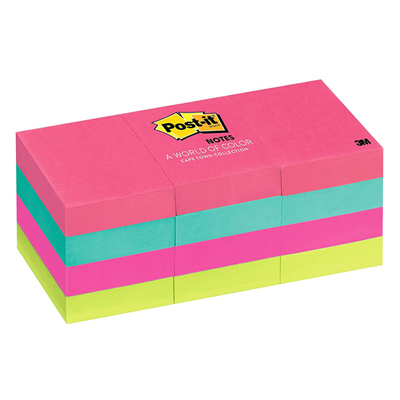 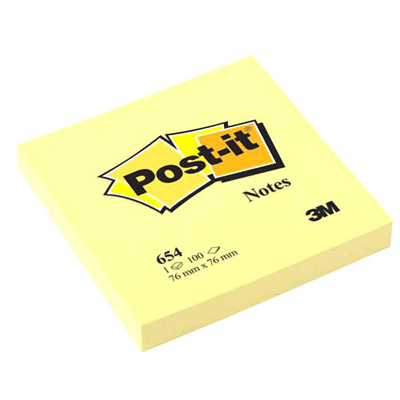 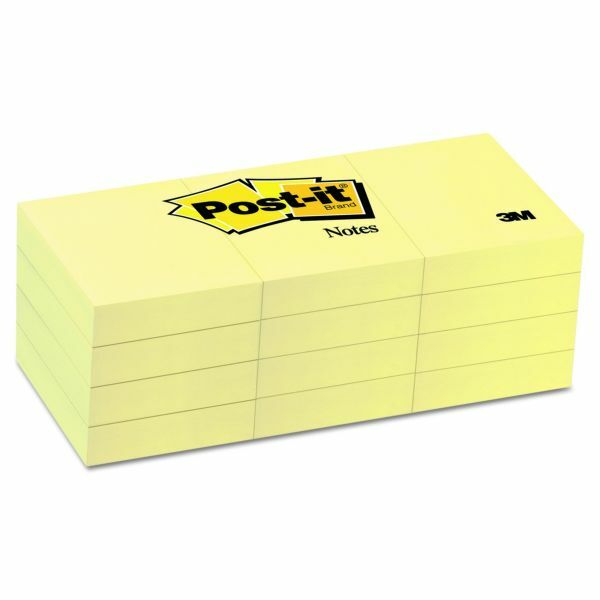 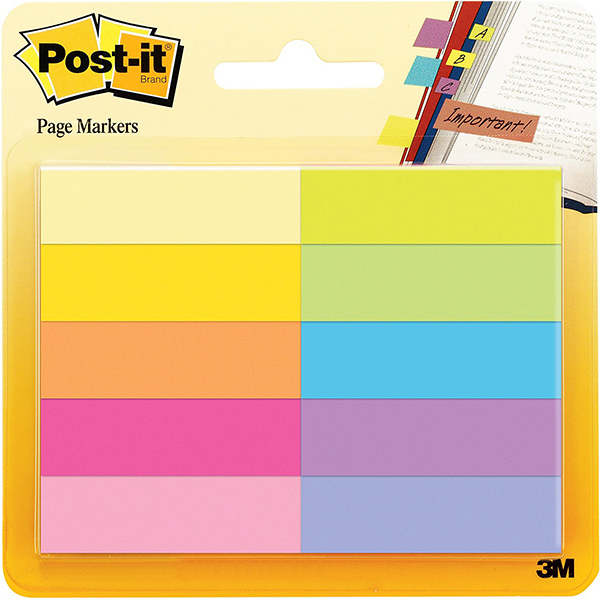 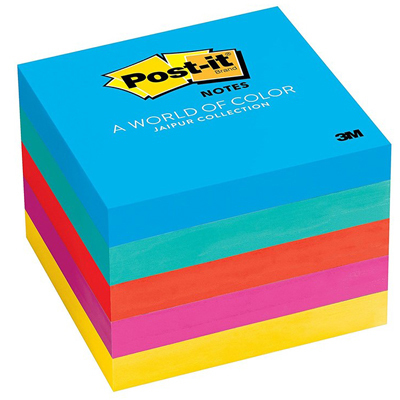 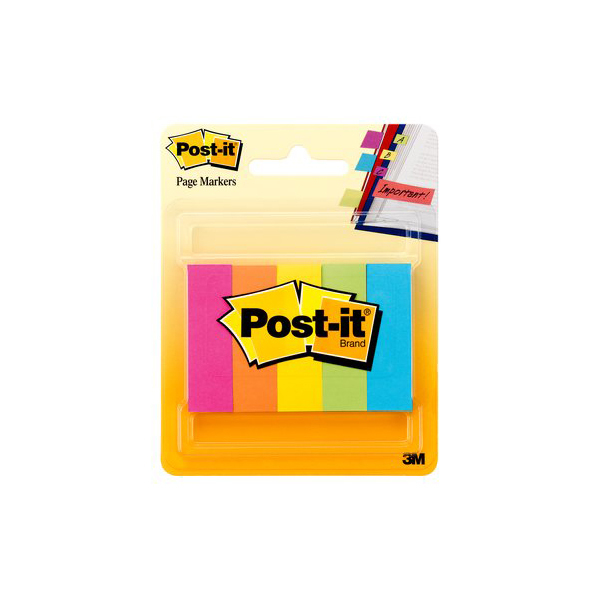 And Post-it Notes are capable of inspiring ideas as humble as a to-do list and as large as an art installation. 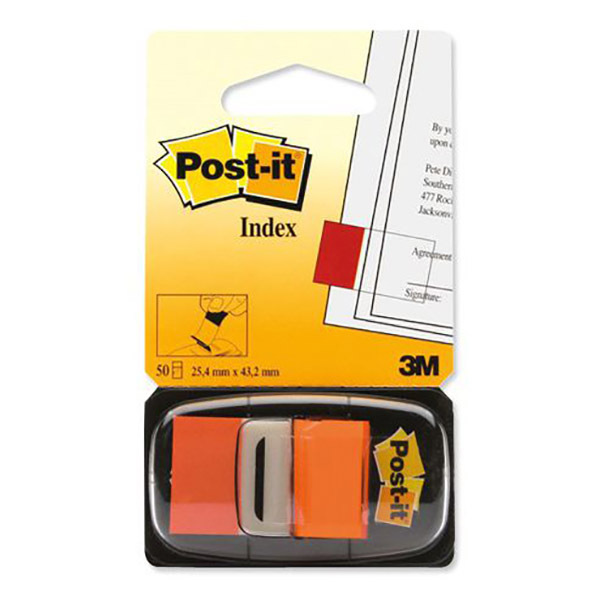 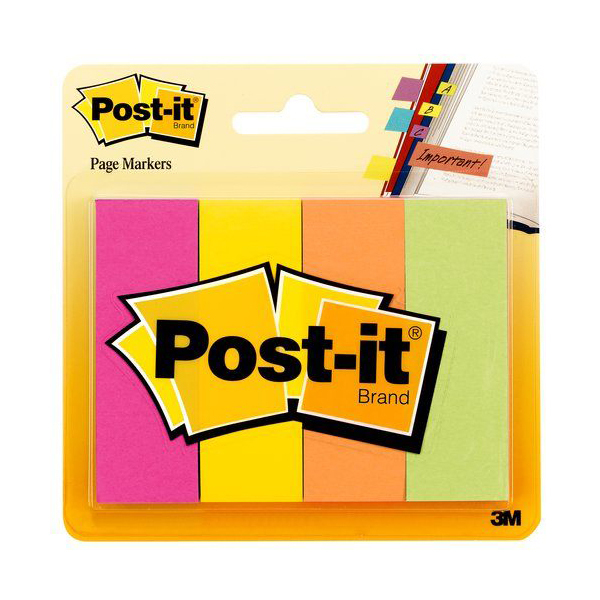 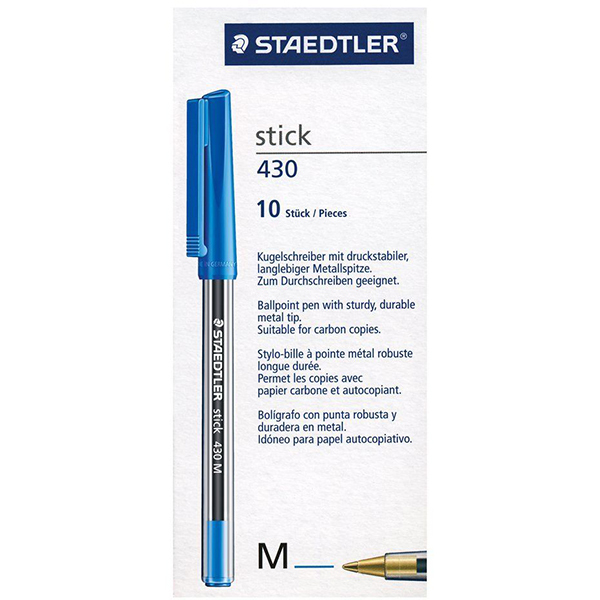 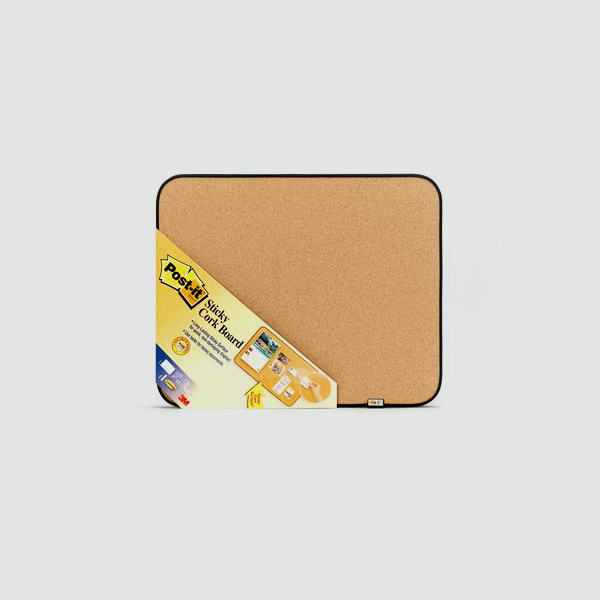 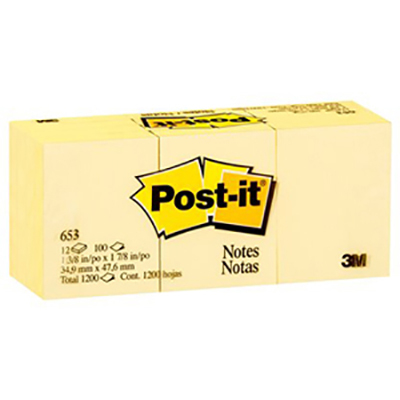 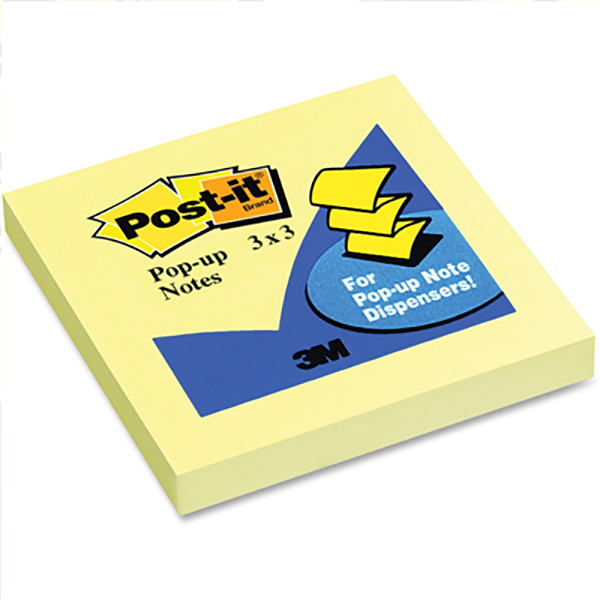 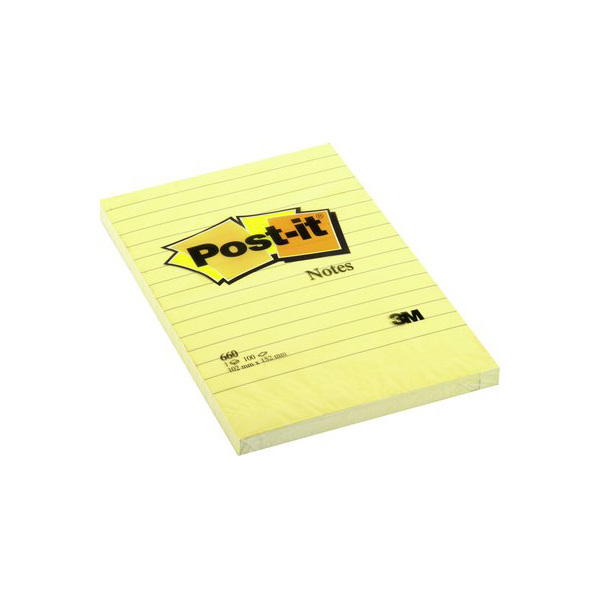 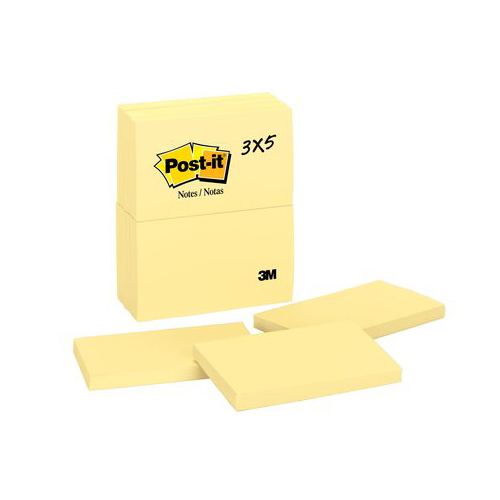 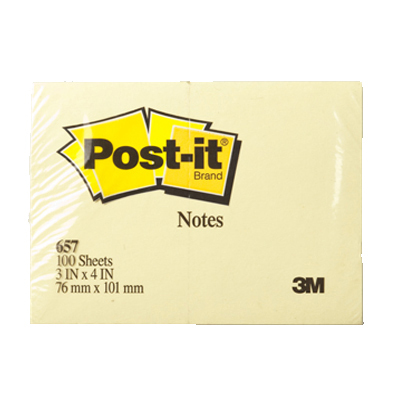 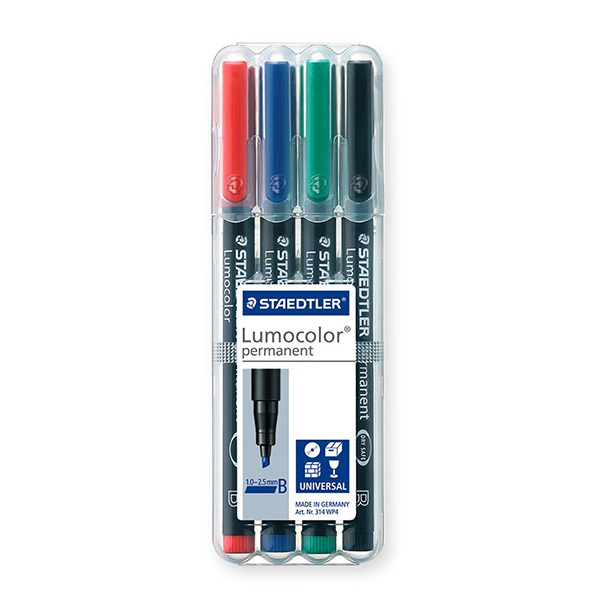 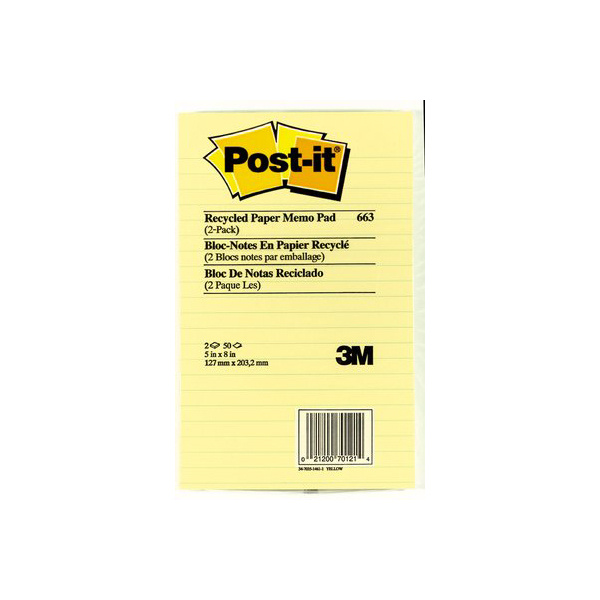 If you write a note, mend a piece of paper, mail a package or make a presentation, most likely you use a 3M product. 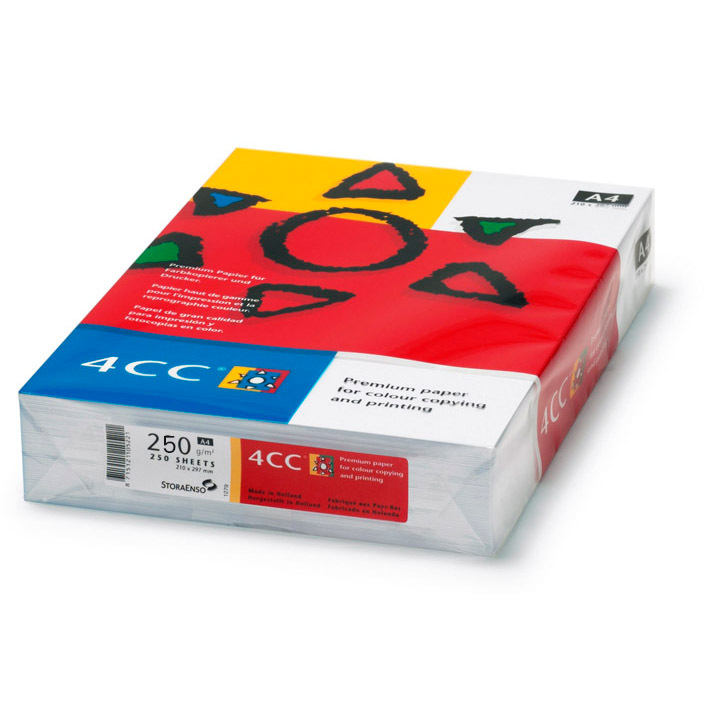 You know how convenient and reliable they are. 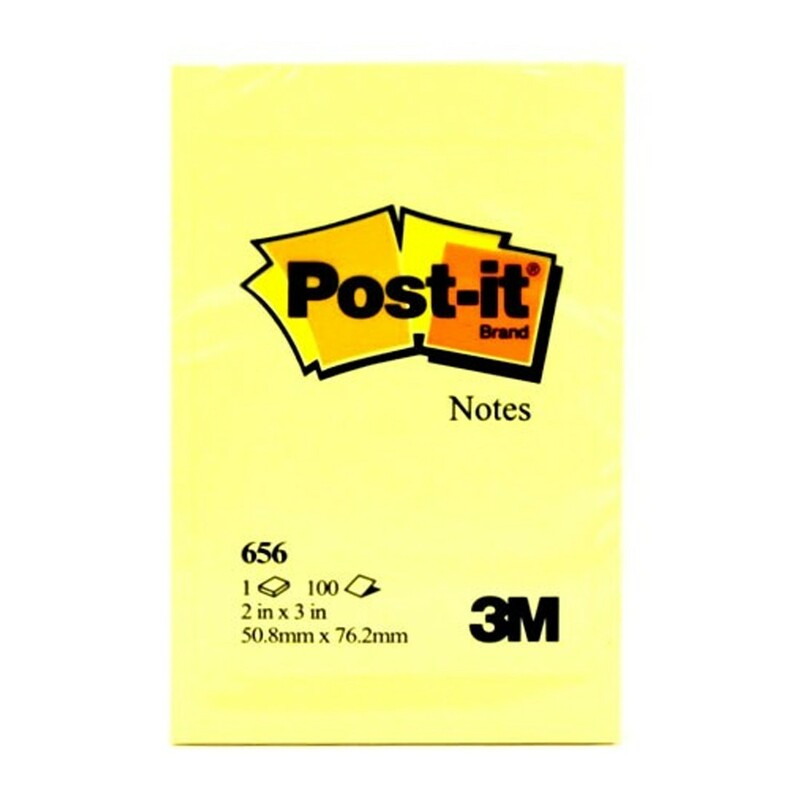 3M is a name that has attained incredible reputation worldwide. 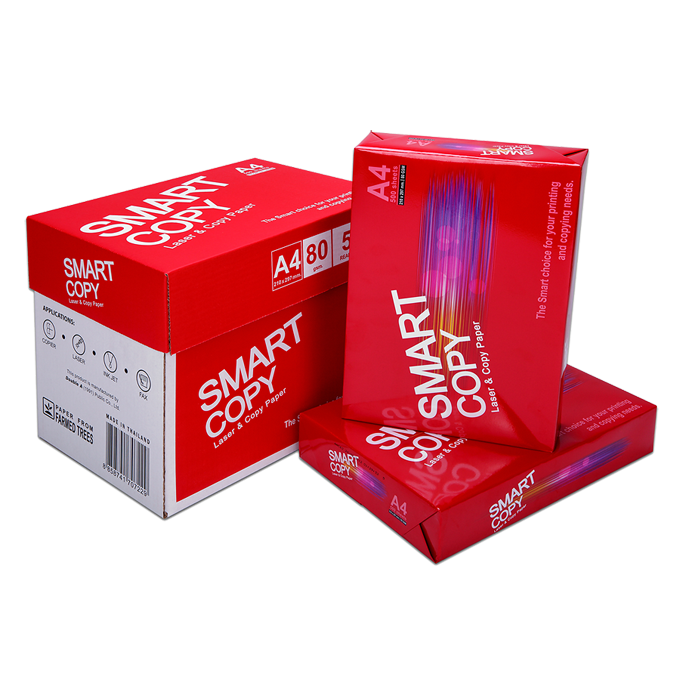 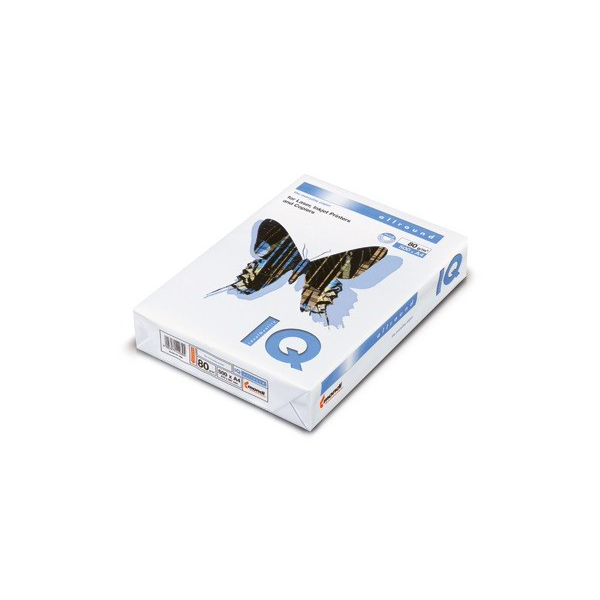 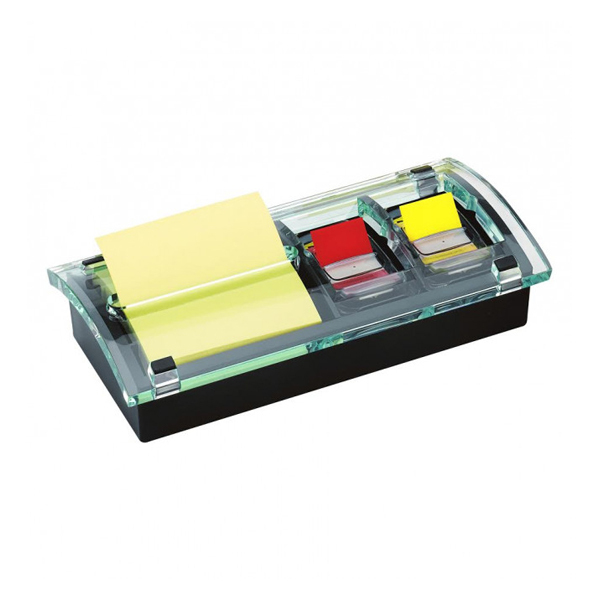 Taking pride in being a science-based enterprise, the company offers products in the realms of healthcare, highway safety and supplies of office stationery with the signature superiority, quality and integrity. 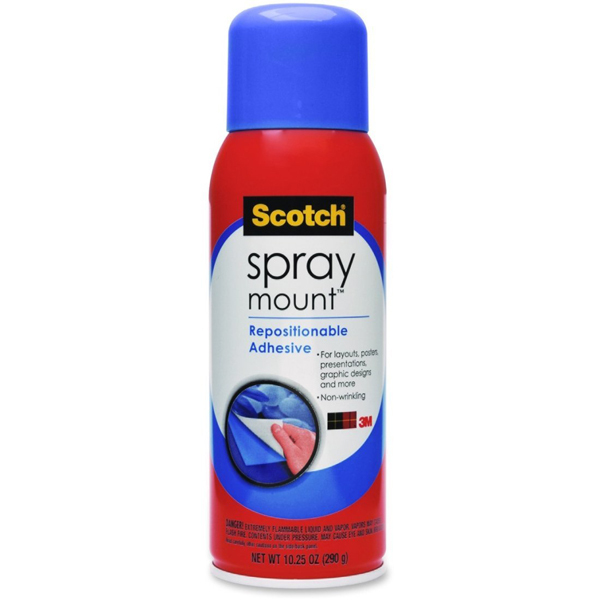 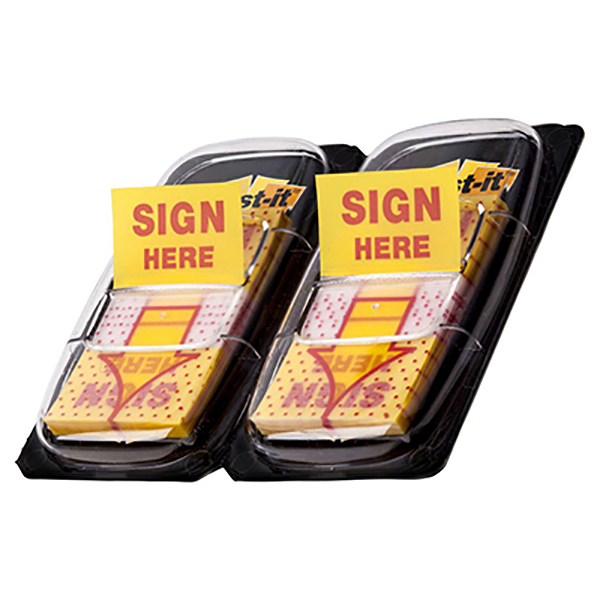 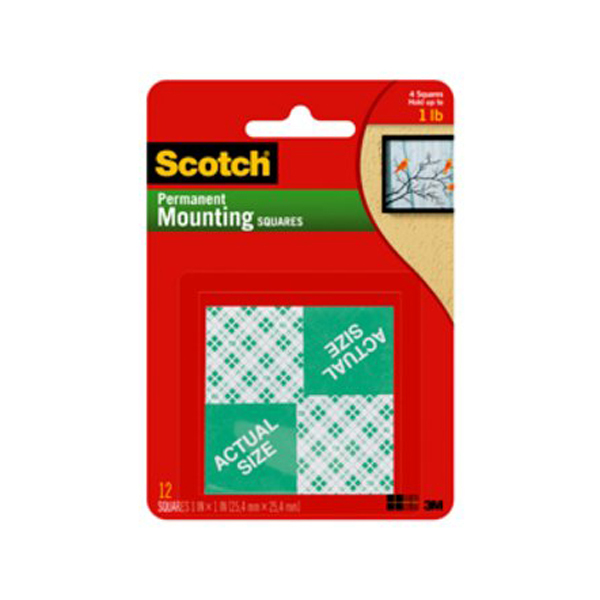 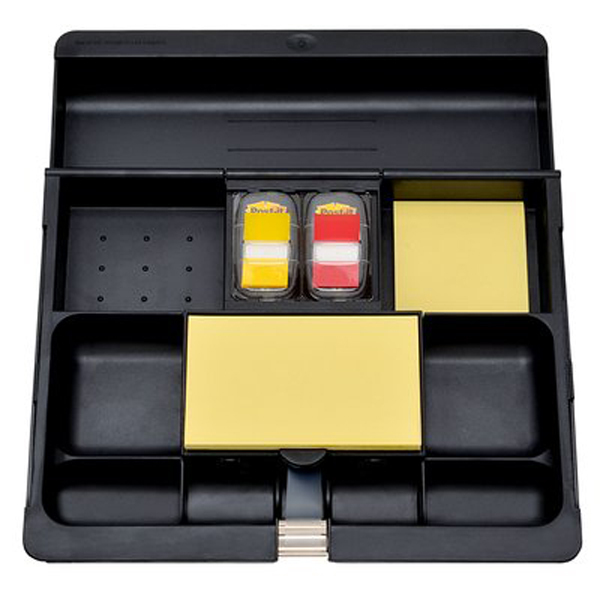 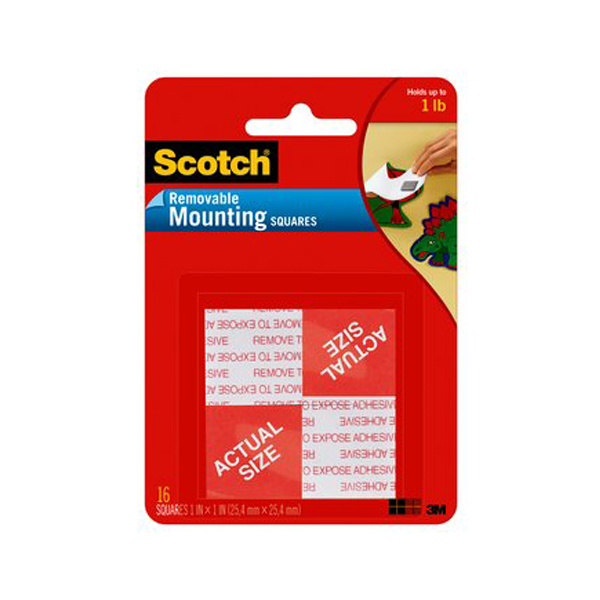 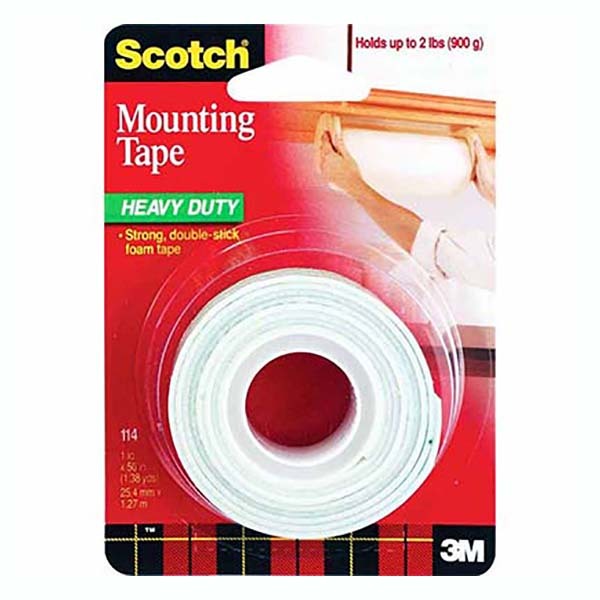 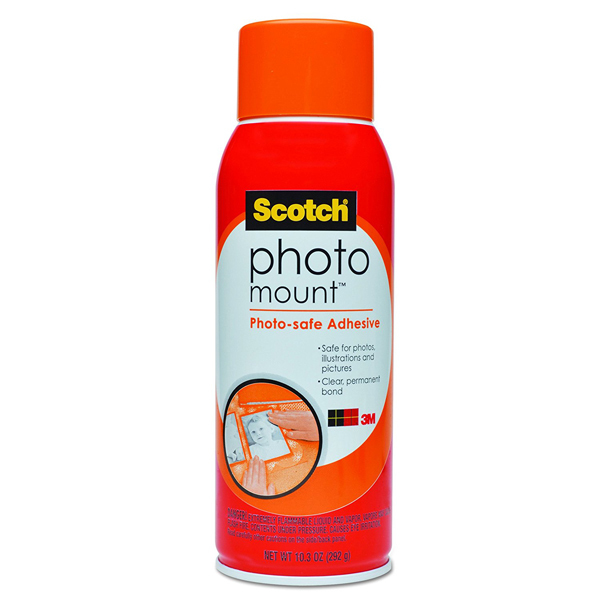 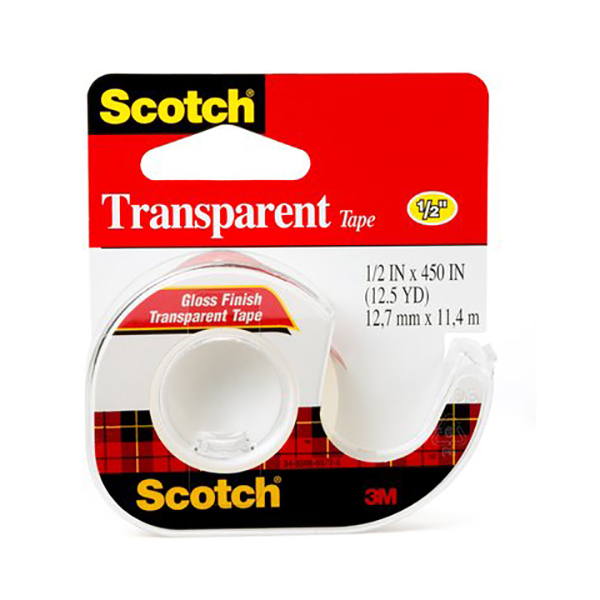 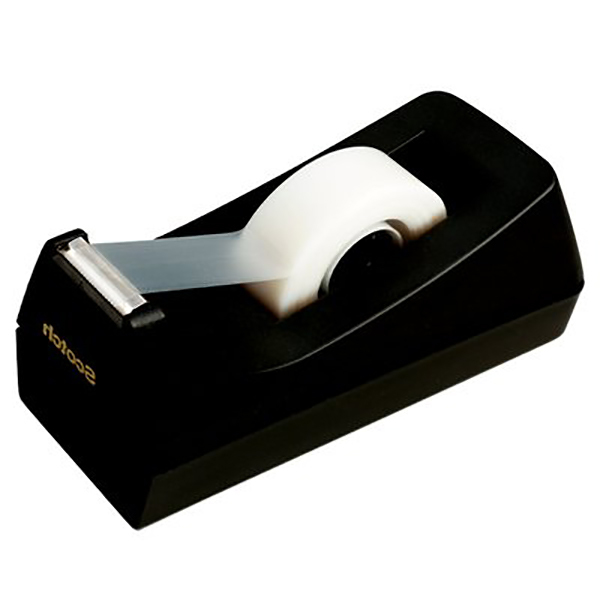 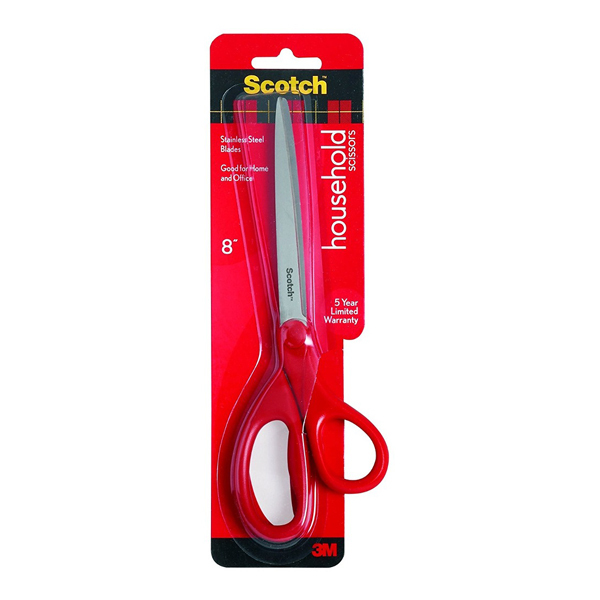 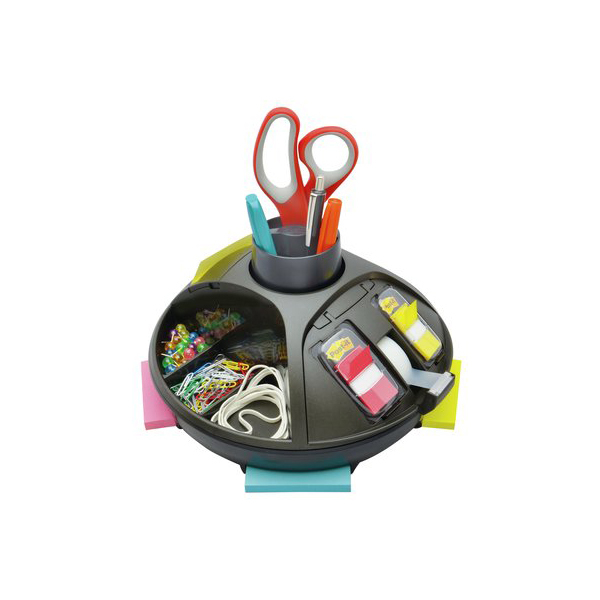 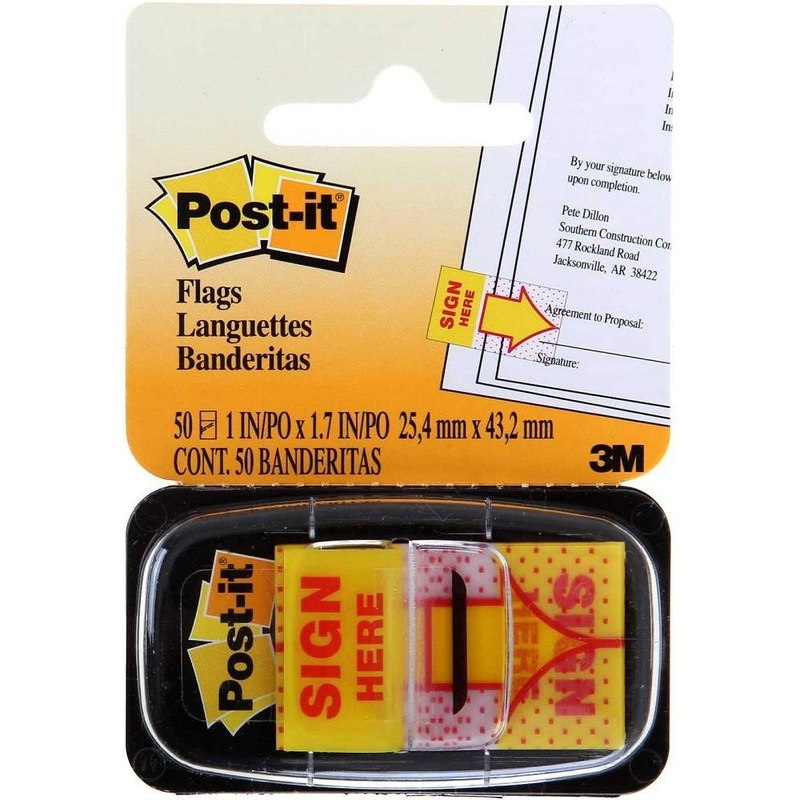 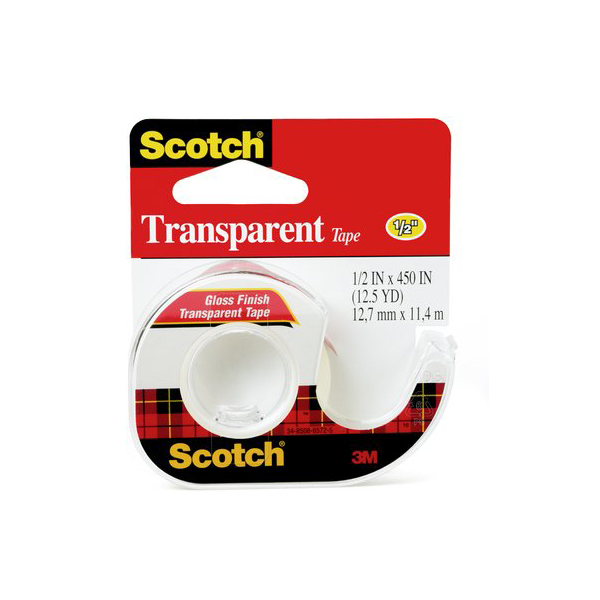 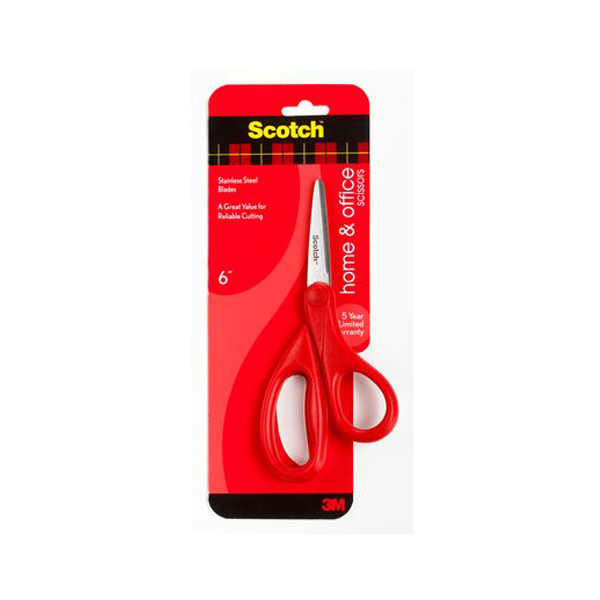 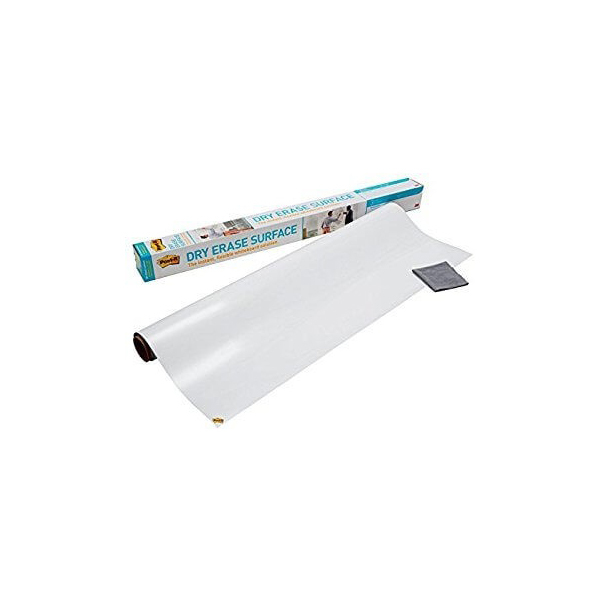 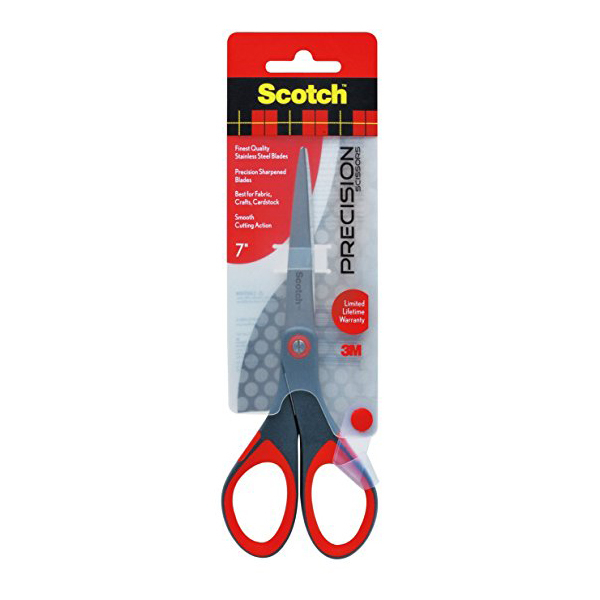 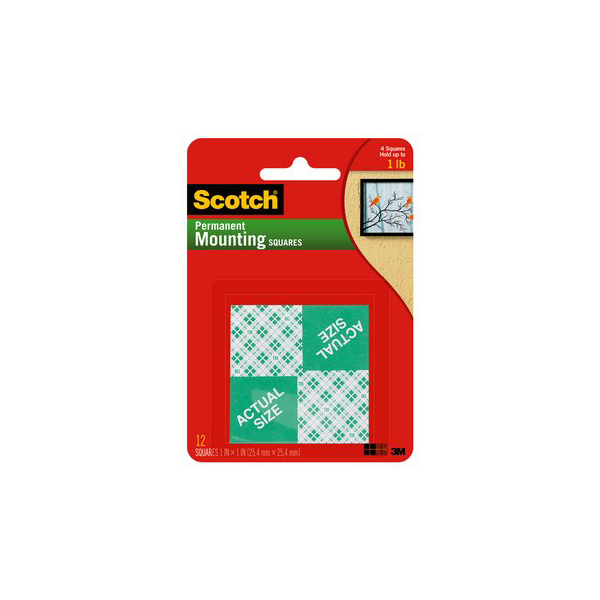 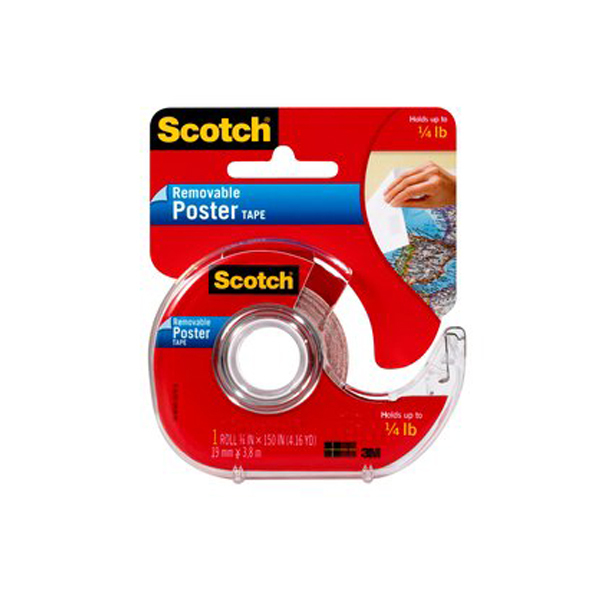 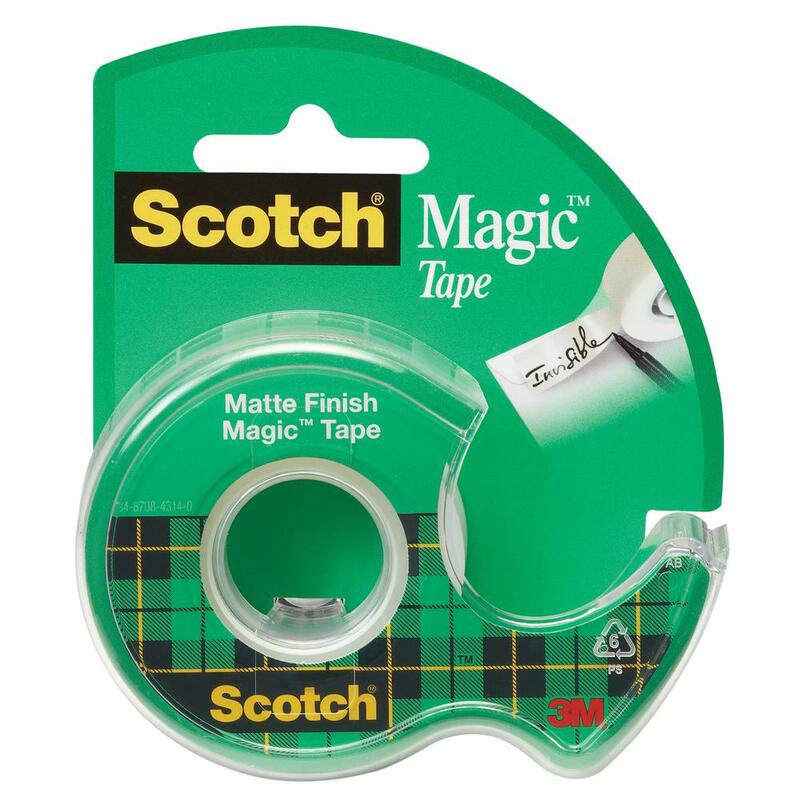 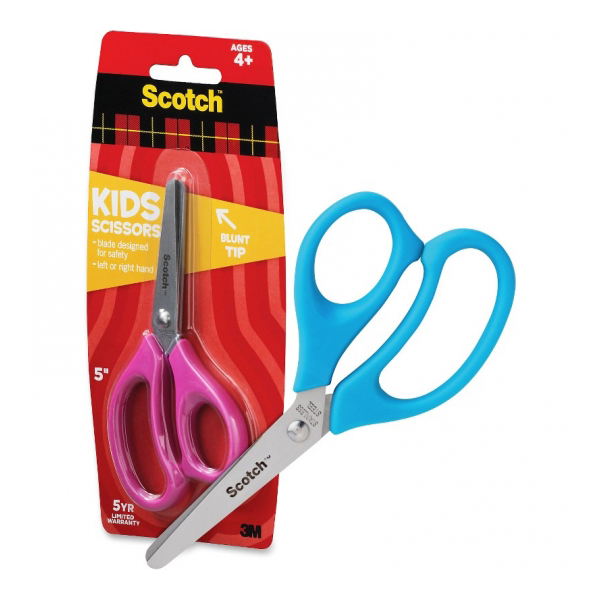 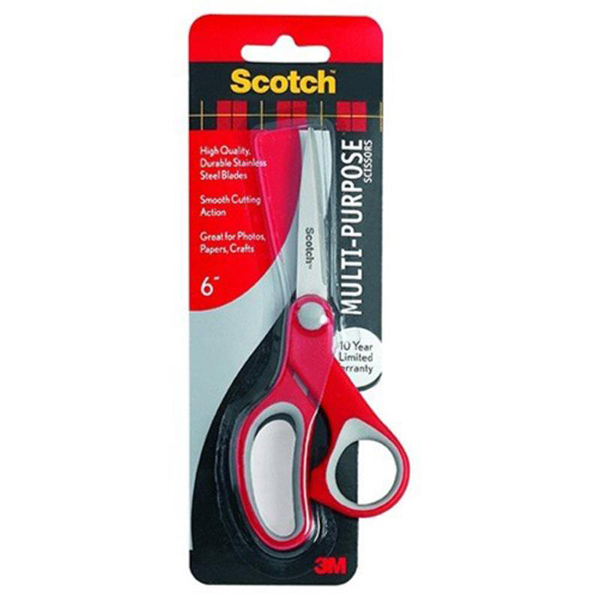 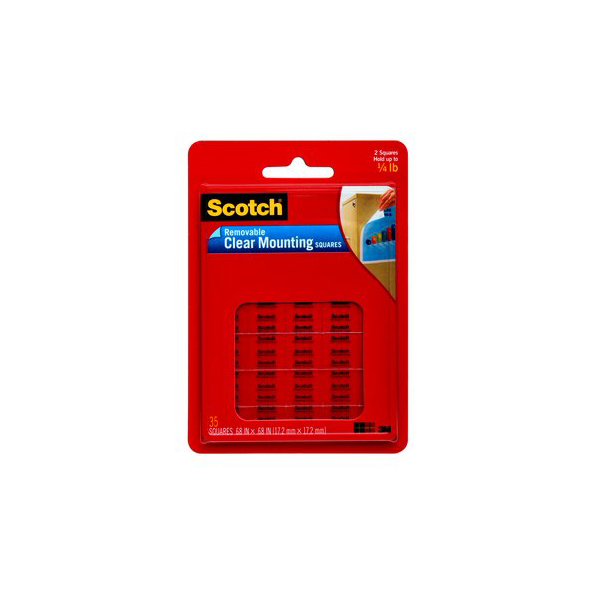 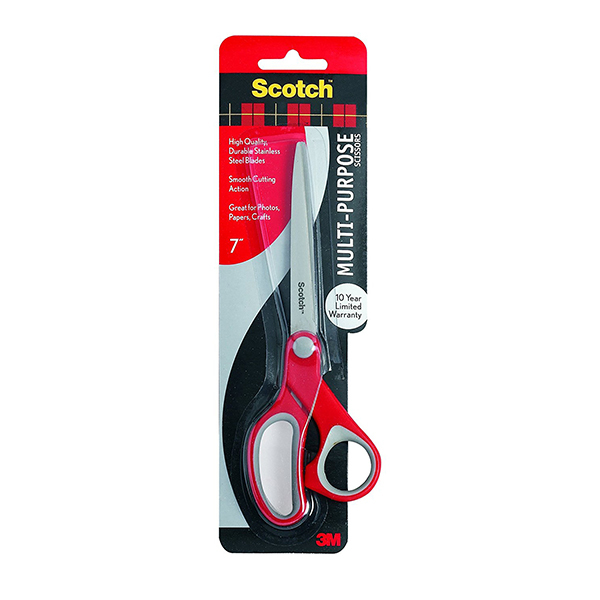 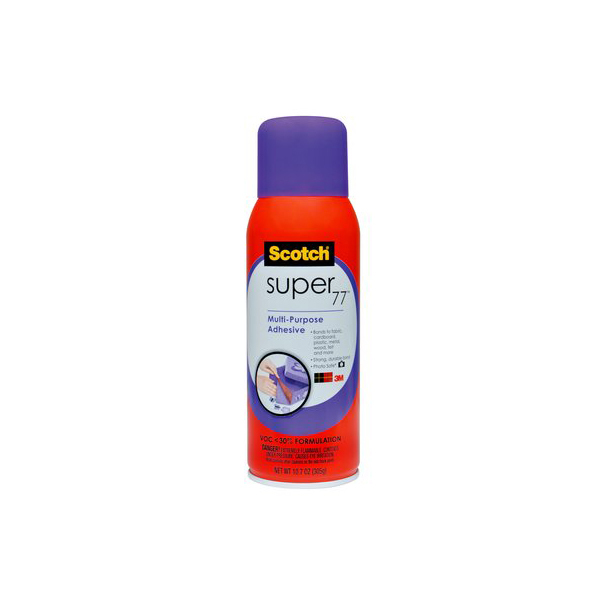 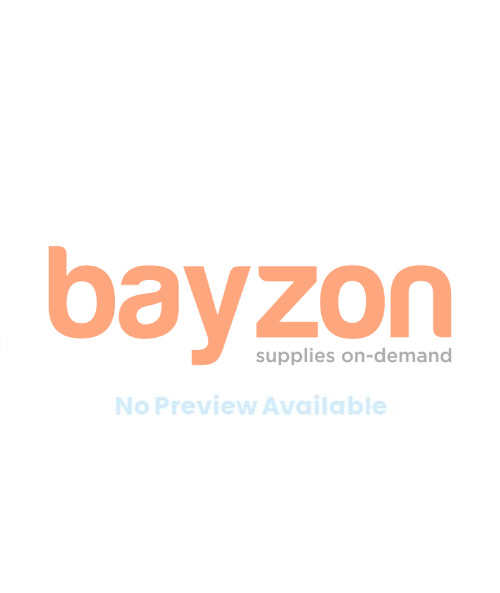 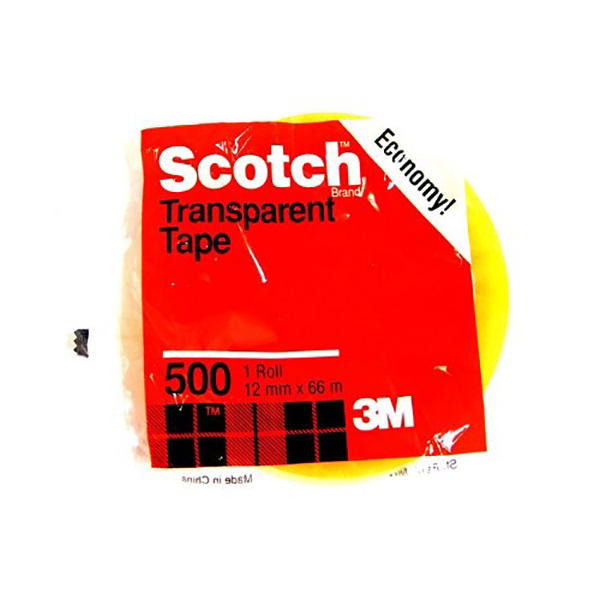 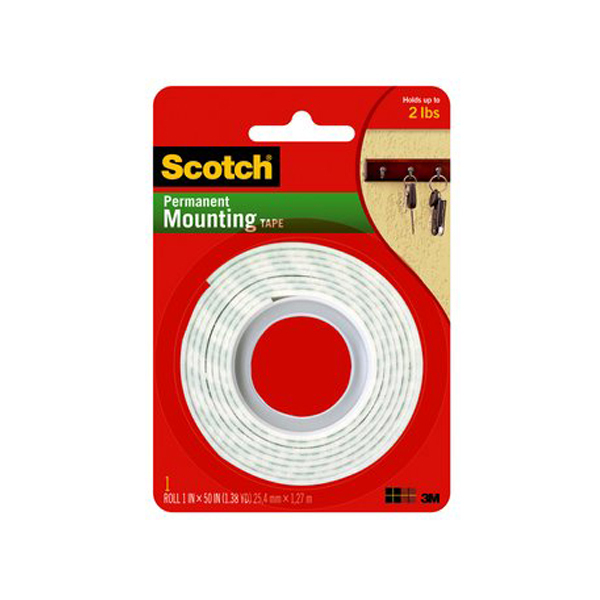 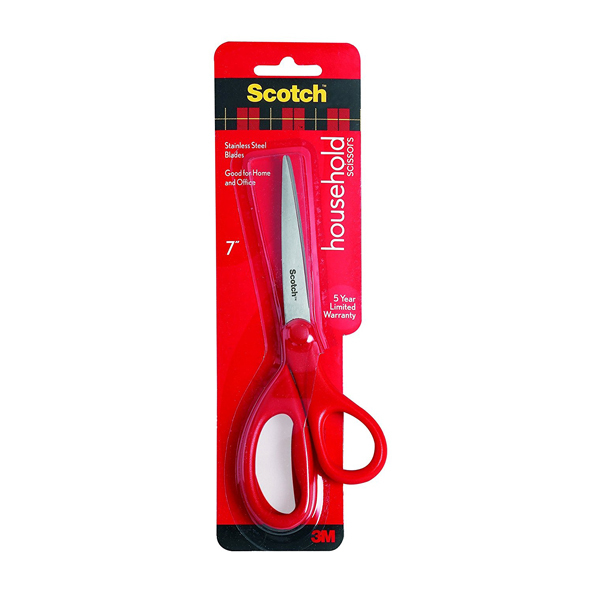 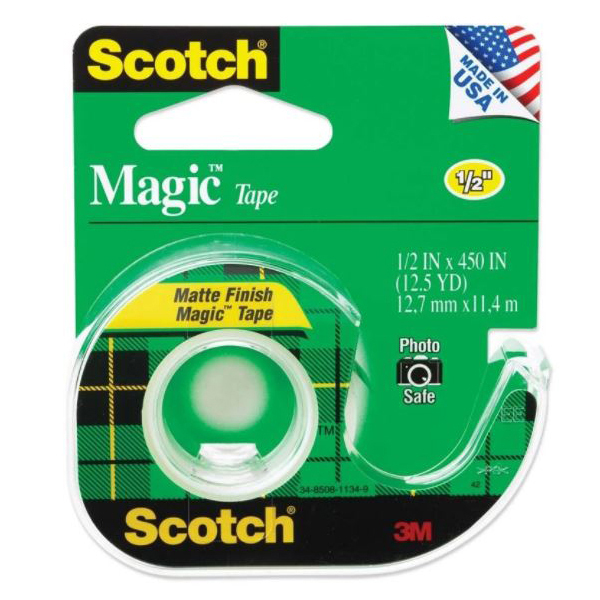 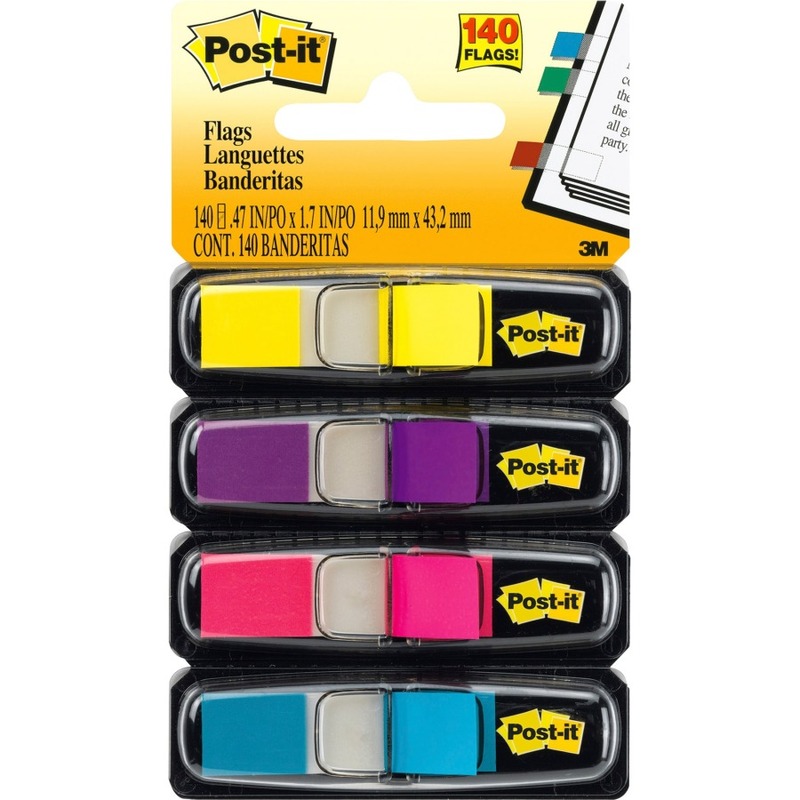 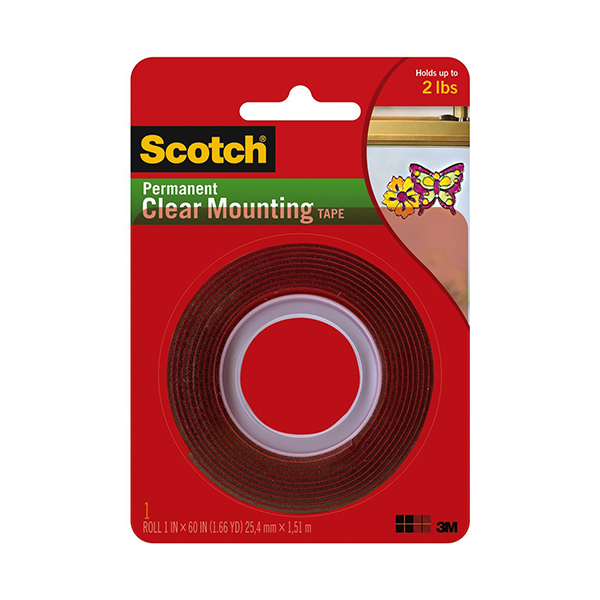 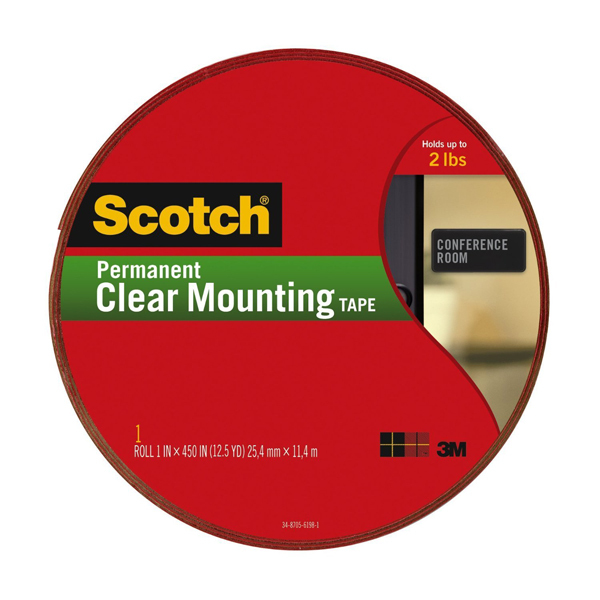 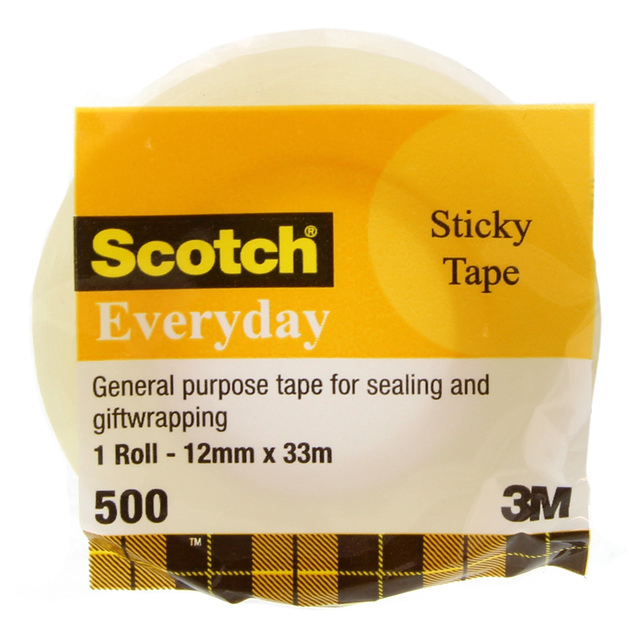 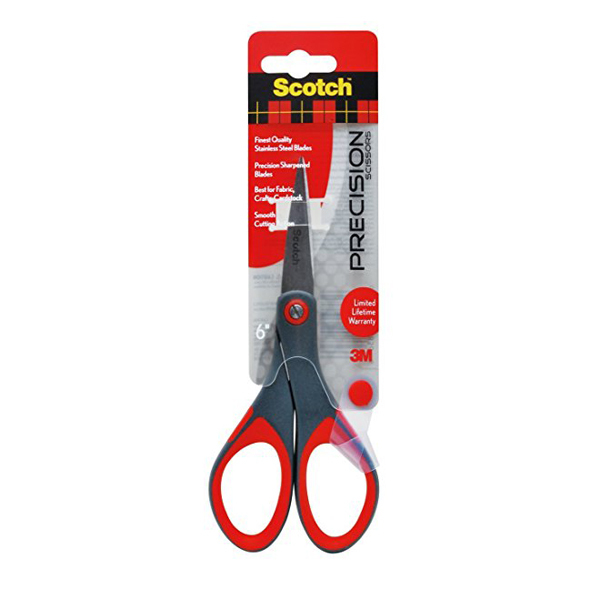 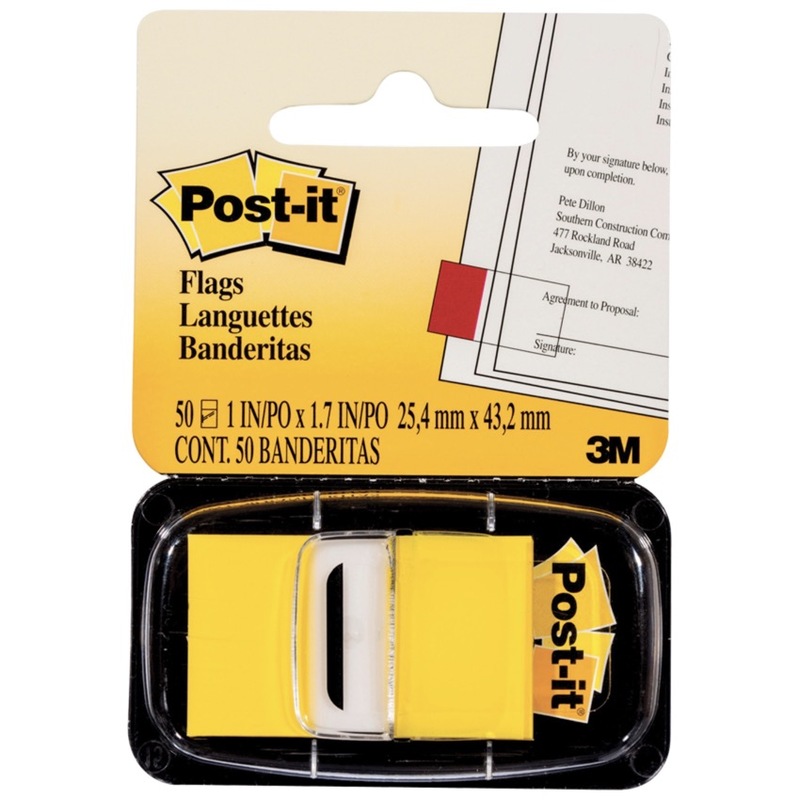 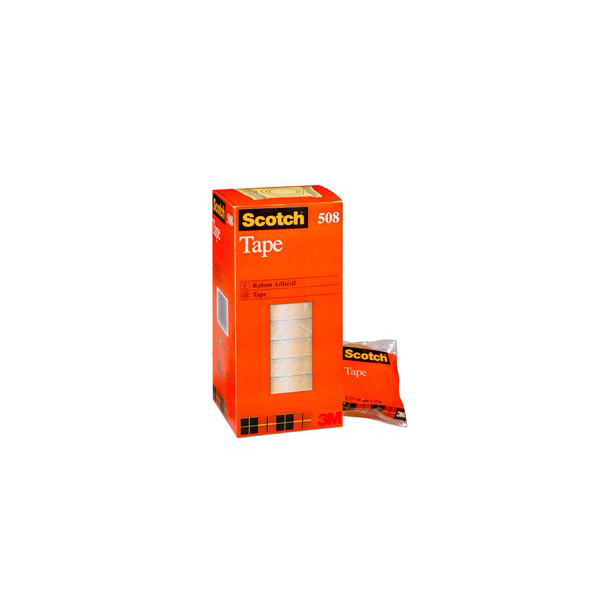 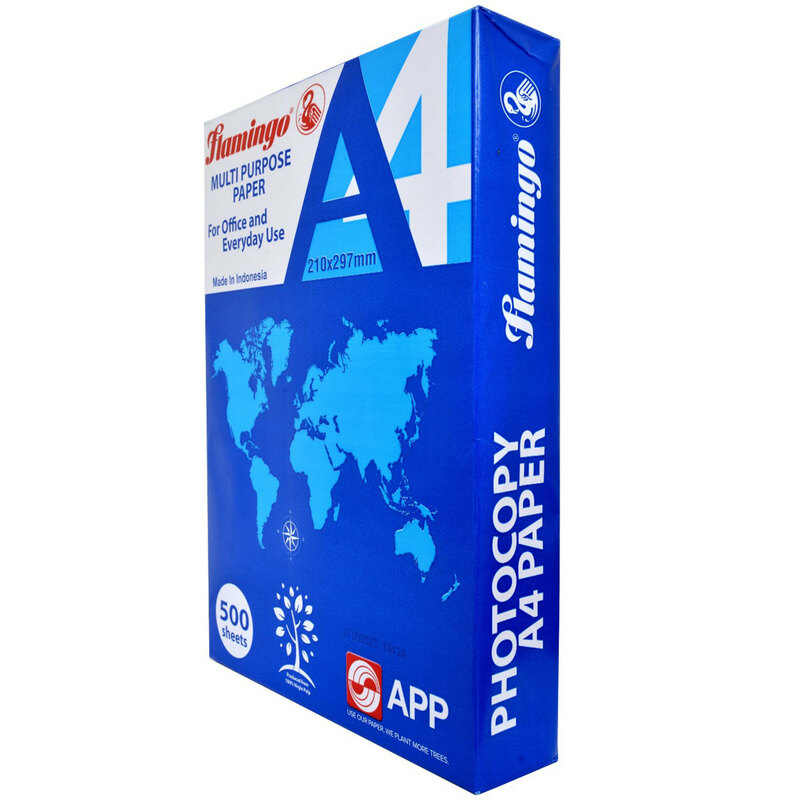 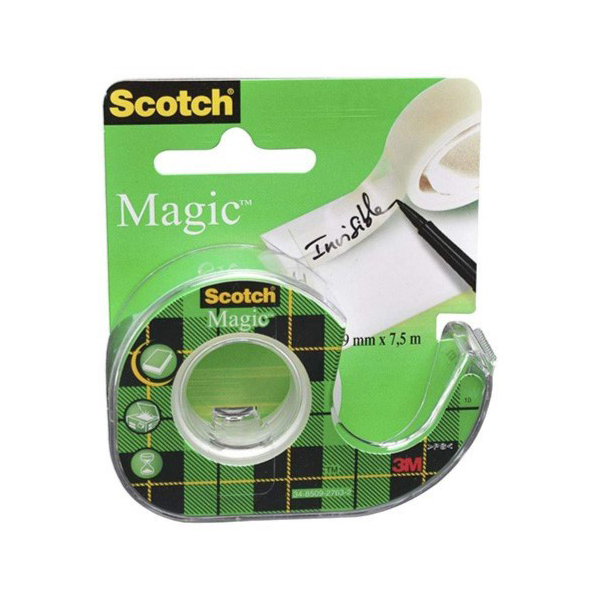 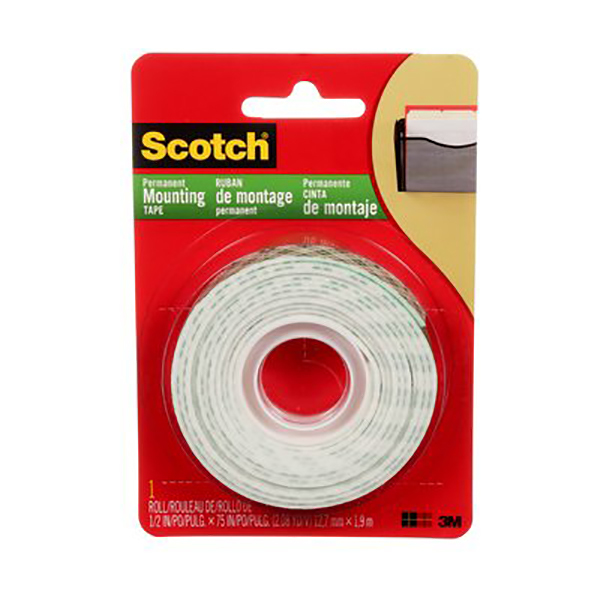 The product section here includes tape dispenser, double-sided tapes, post-it pads and notes, highlighting flags, packaging tapes, scotch glue sticks, privacy screens and much more.